New Book from Moving Image Studies Faculty! 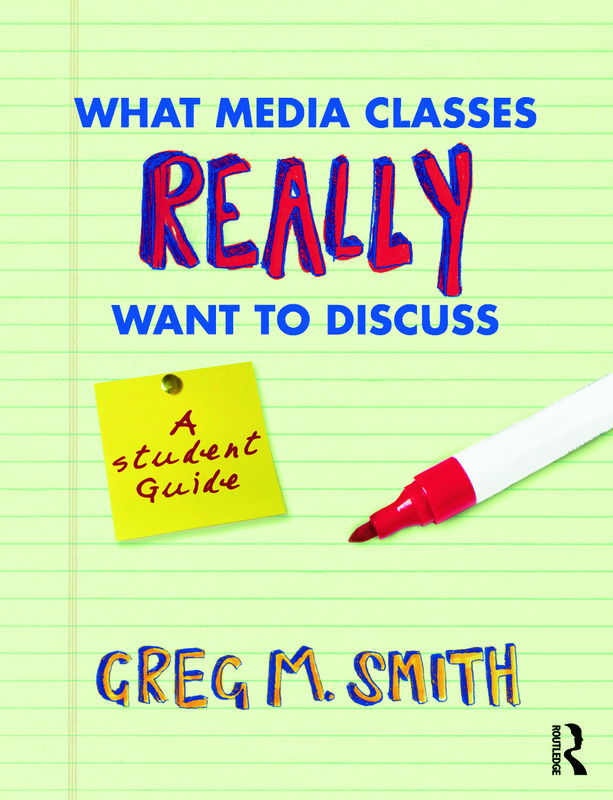 Congratulations to Dr. Greg M. Smith, a faculty member in the Moving Image Studies program, for the publication of his new book What Media Classes Really Want to Discuss: A Student Guide (Routledge, 2010). In this book, Dr. Smith gives students perspective on how to approach academic discussions of popular media like film and television. This entry was posted in Books, Communication, Faculty Publications and Research, Film & Media, For Faculty, For Students, Uncategorized. Bookmark the permalink.